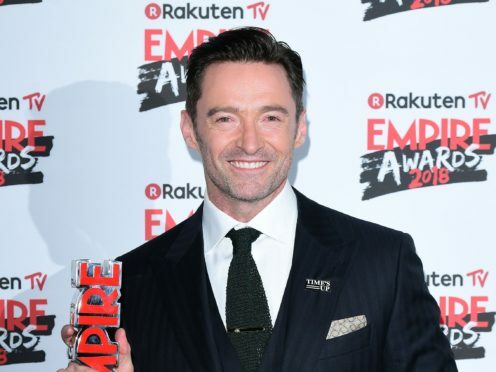 Announcing the news on Instagram, the actor known for playing Wolverine in the X-Men series told fans he would arrive in the UK in May 2019. Jackman will perform at the Manchester Arena on May 24, Birmingham’s Resorts World Arena on May 27 and the O2 Arena in London on June 2 and 3. Tickets will go on sale at 9am on December 7.